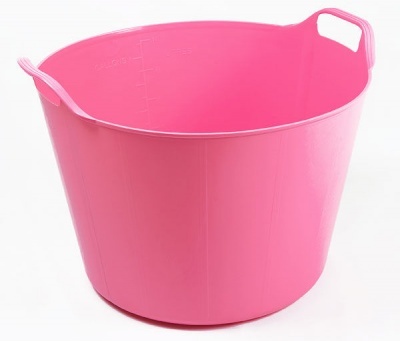 With their comfortable handles, flexible construction and a useful integrated scale indicator in litres and gallons 30L Rainbow Trugs are so easy to carry around the home. They’re ideally sized to use as laundry baskets or even carrying awkward liquids! Perfectly safe for children and animals as they are 100% free from harmful phthalates which some manufacturers use to increase the flexibility of their products. 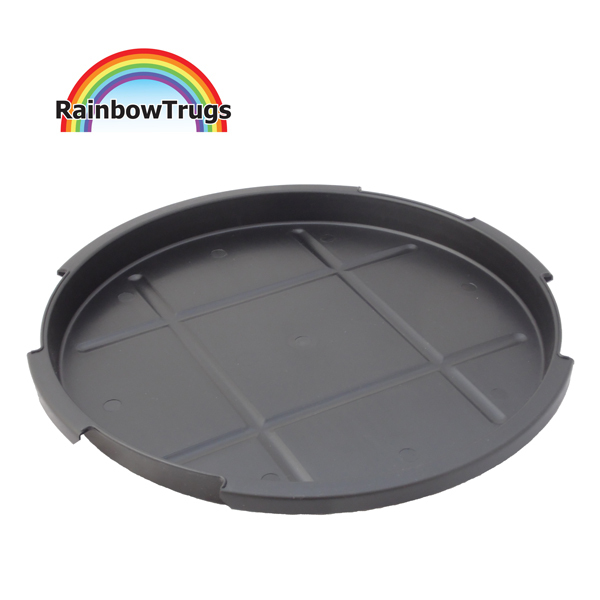 Truly useful containers, no home or garden should be without flexible 30L Rainbow Trugs! Please Note: If you are looking for trugs for equestrian use we recommend using our 14L, 45L and 75L trugs as they have thicker sidewalls, wide bases and sturdier handles.